"Books don't have a lot to say about the city. Instead they steer you toward Kyoto for traditional Japan and Tokyo for modern. The omission would have you believe there is nothing worth seeing in Osaka. Don't believe them. Osaka is jam-packed with interesting sites and some of the best food in the country." One find of hers that intrigued me is the Open-Air Museum of Old Japanese Farm Houses in Ryokuchi park. Eleven different styles of traditional farmhouses built all over the country during the Edo Period were transported to Osaka and reconstructed, complete with tools and furniture. 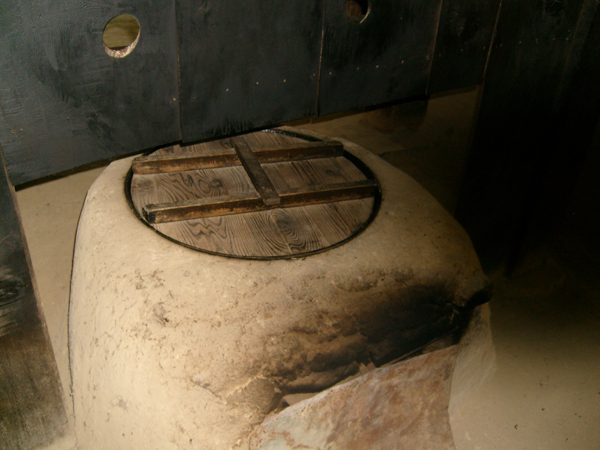 Above is a typical stove made from adobe, known as kamado. 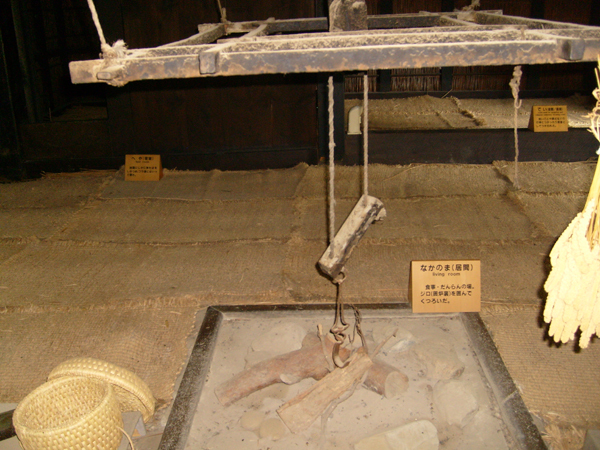 Here is the irori, or hearth. This is in the middle of the room for warmth and boiling water. 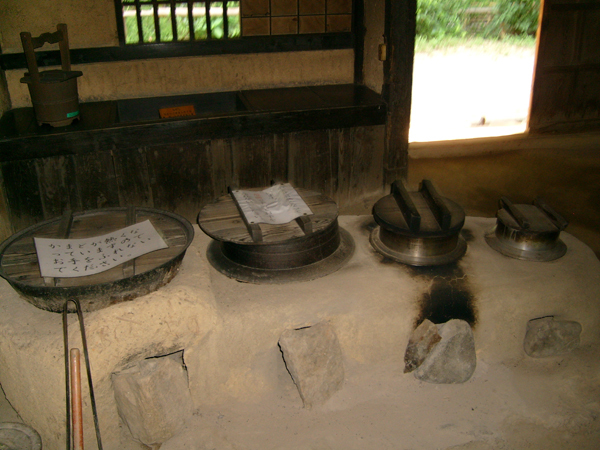 And this was used to cook soy beans to make tofu. OK and to really geek out, I found out that these clay stoves have descendants that are still in use today. 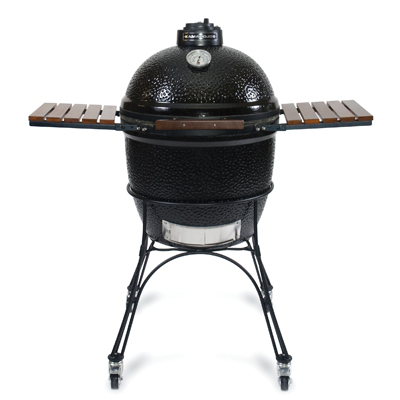 The kamado morphed into barbecue grills, aka Kamado Joe or the Big Green Egg.